On April 29, join ADA in celebrating UNESCO International Dance Day (IDD)! 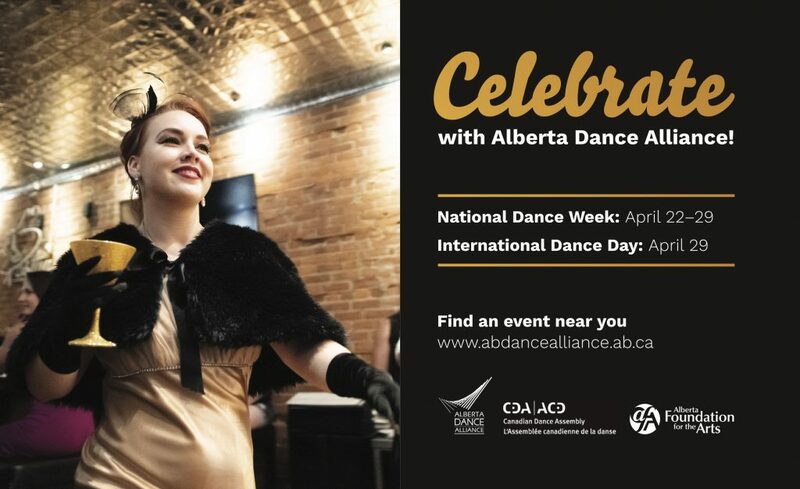 Groups from around Alberta have been asked to submit their IDD events to us here at the Alberta Dance Alliance. 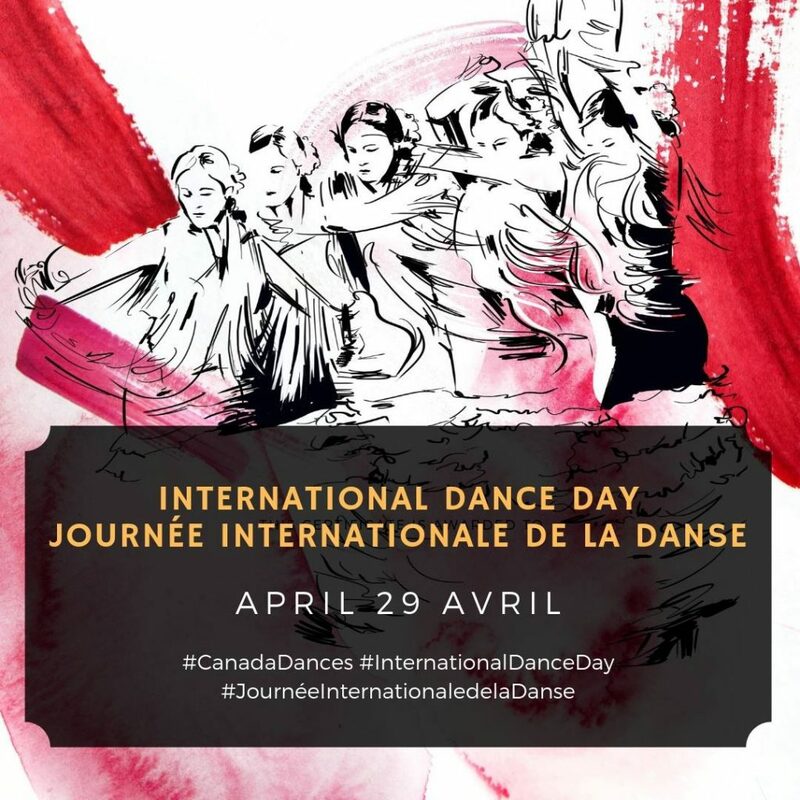 As groups respond, we will share these events on our social media, and you can also find them listed on our International Dance Day page. Once again, ADA will be supporting your International Dance Day events by boosting them on Facebook and listing them on our website. We have taken out ads in the April edition of Avenue Magazine, in YEG and YYC, directing readers to our site to check out what’s on in their locale! We know you’re out there with activities on the day, so please tell us and then we can help you attract participants with our marketing! Note, only member events emailed directly to us can be guaranteed promotion. So send us your events ASAP and stay tuned for the official International Dance Day messages and a listing of all celebratory activities around the province!